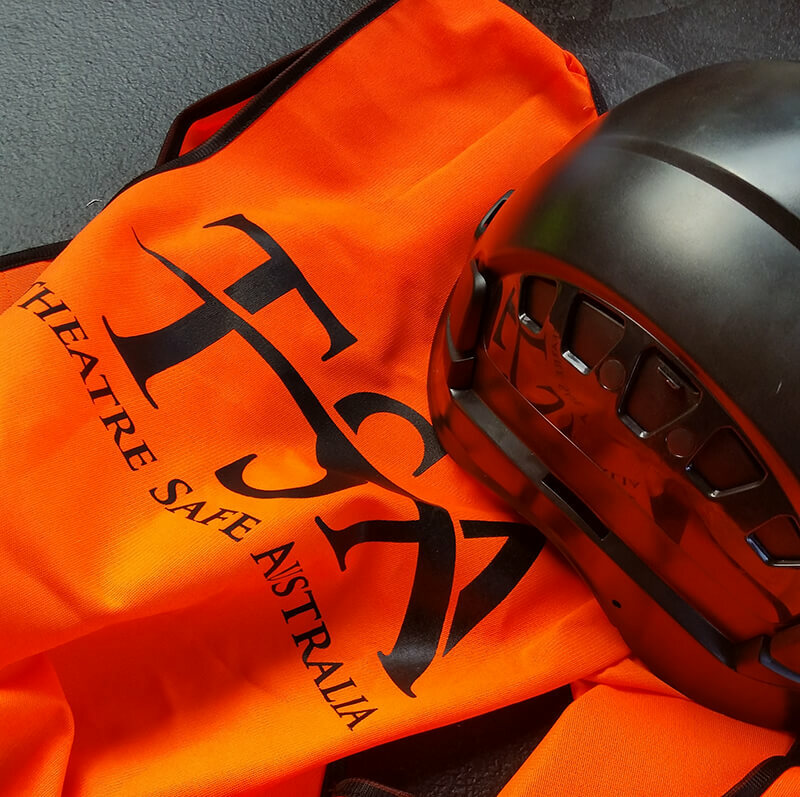 Theatre Safe Australia can provide staff and specialised crew to meet your event needs, including lighting, audio, staging and automation. Site and production supervisors are also available for more complex productions. Place your on-site safety management in the capable hands of our site safety officers to ensure you always have every aspect covered for your event.